Get more leads. Make more money. Find more time. Developed by industry legend Brian Buffini, The Pathway to Mastery is the most comprehensive, in-depth training program ever created for the real estate industry. In Martial Arts, everyone starts out as a White belt with the goal of becoming a Black belt, and then a Master once you achieved a 6th Degree Black Belt. The Pathway to Mastery takes you on that journey. The Essentials course puts your business foundations in place. The Advanced course takes you to the Black belt level, where you become a person of influence in your community, and the Master class raises the bar to the master level, building a business and life of true significance.  The Pathway to Mastery™ — Essentials course, a deep dive into lead generation, negotiation strategies, buyer and seller tactics and more. This 8 week course has been specifically designed for both new and veteran agents that will increase your production and get you and your business ready for the next step on your pathway to mastery. The Pathway to Mastery™ — Advanced course, takes you from a White belt to a Black belt in business. Once you complete this course, not only will you have a very successful business, you’ll be a person of influence in your community. 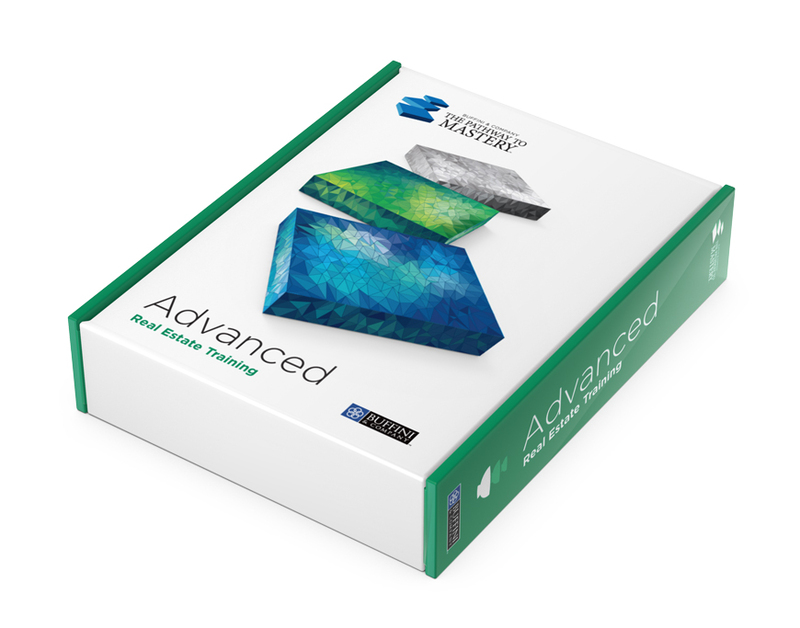 The Advanced course can only be taken after completing the Essentials course. 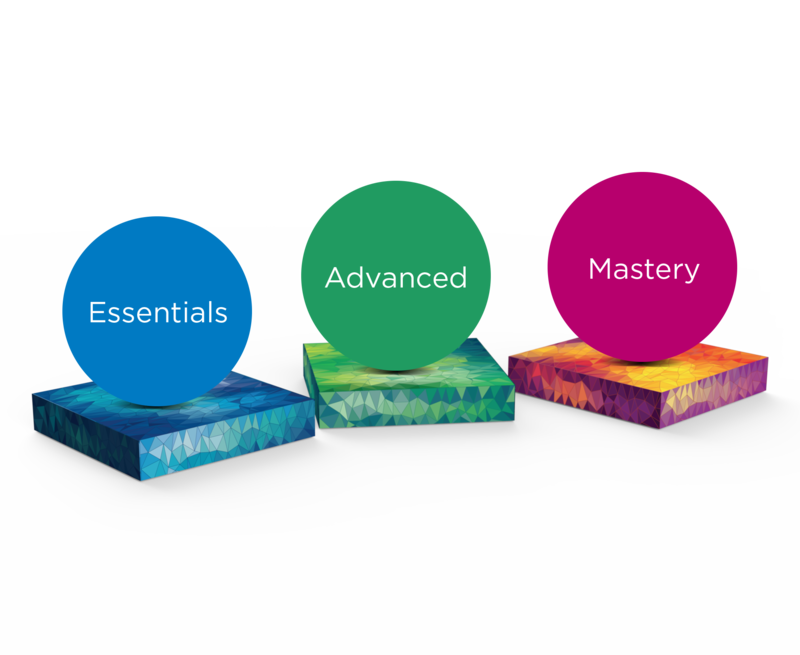 The Pathway to Mastery™ — Mastery course, takes you from a Black belt to a 6th Degree Black belt – a Master of your profession. This course separates you from most everyone in the industry, your business won’t just be profitable, but generational, you will have built a life of true significance. The Mastery course can only be taken after completing the Advanced course. 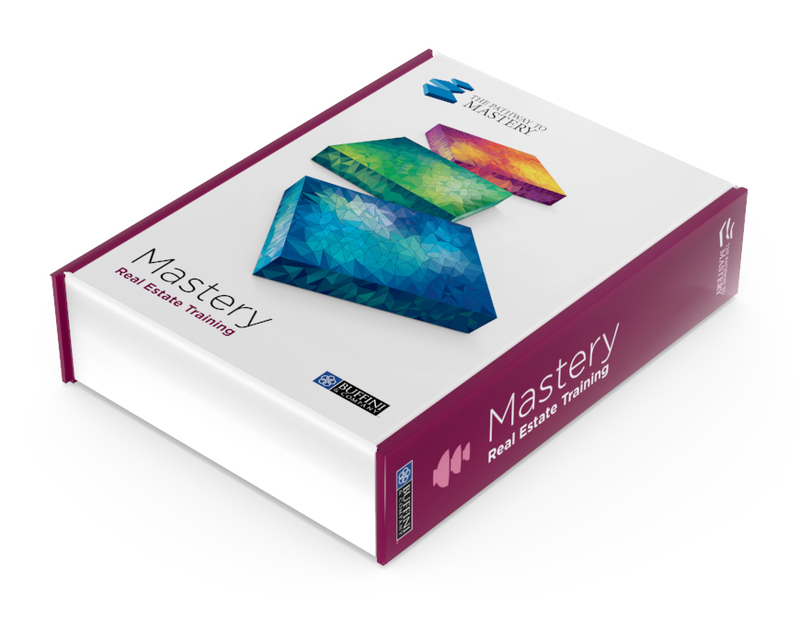 The Pathway to Mastery™ — Essentials is now available. 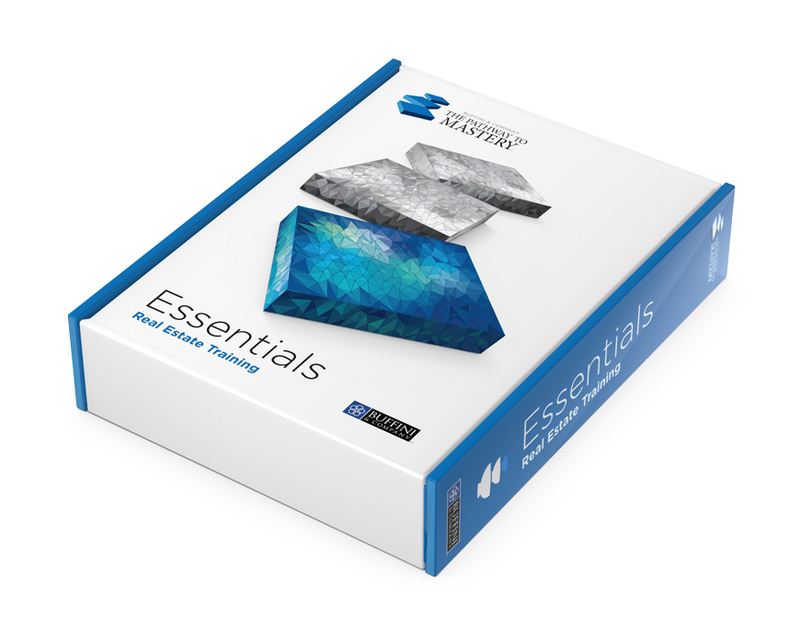 Essentials is a Buffini & Company Authorized Program.